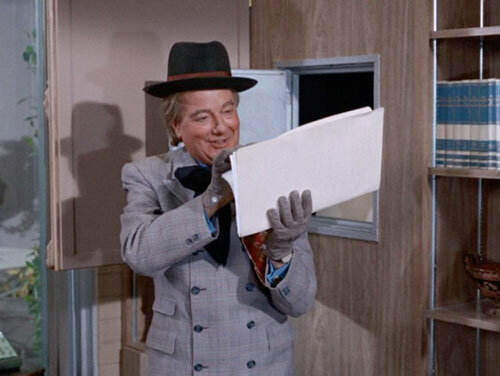 With Batman ’66’s most popular Special Guest Villain still holding out for more money as the show was cutting its budget, it was decided that Fred De Gorter’s Riddler script “A Penny for your Riddles” should be rewritten to instead feature a new villain: The Puzzler, played by occasional Shakespearean Maurice Evans. A kind listener sent us a PDF of the original Riddler script, so in this episode we take the opportunity to compare the Riddler version to the Puzzler arc that was broadcast, Santa and all, right before Christmas 1966. Besides the change in villains, the changes also show plenty of evidence of making the script cheaper to shoot!